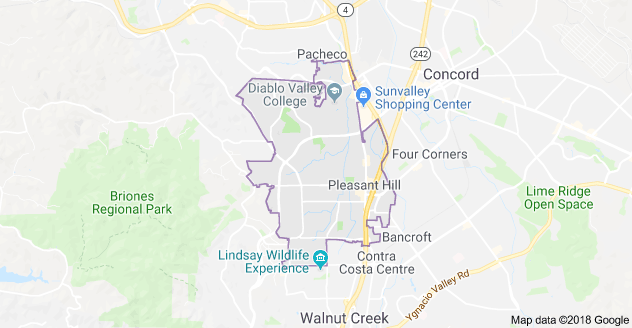 Pleasant Hill is, as the name suggests, is an extremely pleasant place for residents to live, professionals to work and travelers to commute to and stay in. As of 2018, Pleasant Hill is undergoing lots of exciting new developments, including the Stratus Hotel. This hotel is perfect for guests who will be commuting to the city, or for residents wanting to try something new. Pleasant Hill is a modern community, with an app for residents to use, where they can send requests and report issues to the City staff. The app helps them to easily and quickly help to make the City a better place and encourage interaction between the city officials and its residents. 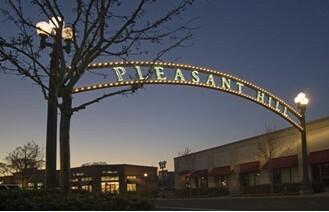 The city officials and the residents of Pleasant Hill take a very active role in helping their community to grow! This is a feeling that us at RC Fences would like to capture. Because of this, RC Fences will be partnering with Pleasant Hill city officials and various construction teams to help with the production and restoration of many of Pleasant Hills current, as well as new landmarks. I have had fencing installed around my previous home, but after only a few years they have all begun to rot and decay with the weather, decay and insects. So, for my new home I decided to use you (RC Fences) and I am amazed by the results. My entire garden is surrounded by beautiful redwood fences that have been guaranteed (by one of the best warranties of all the fence companies) that they will remain rot free for years to come! You (RC Fences) have completely restored my faith in Fence contractors and I will definitely be calling you again in the future! Overall, we offer three main services for Pleasant Hill, fence repair, fence construction and deck and fence refinishing, yet all our services are available everywhere, check out everything we have to offer here – RC Fence Services! 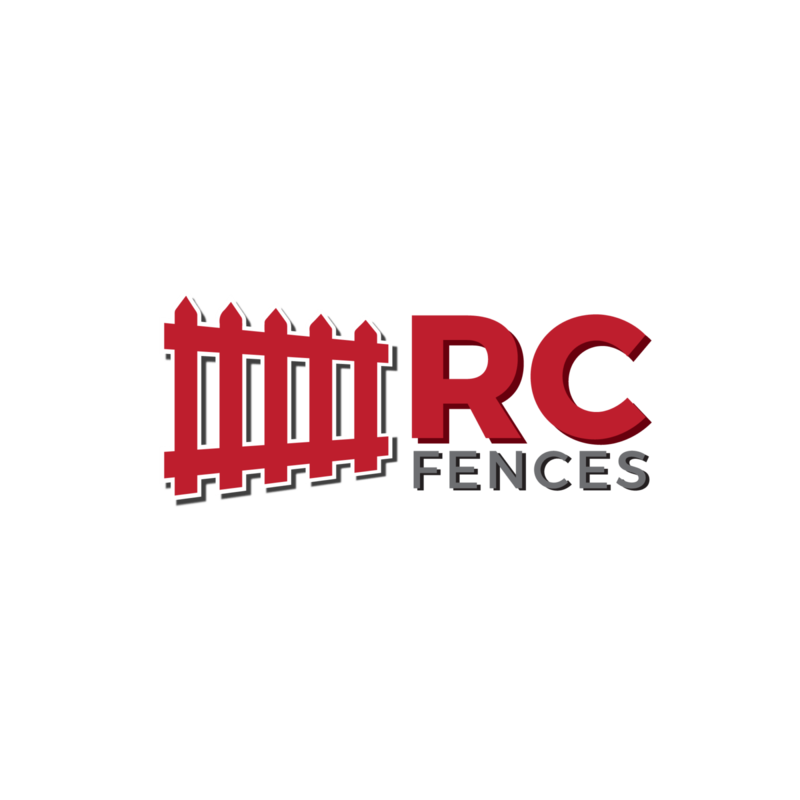 Our Fence repair service offers fast and brilliant repairs for your fences, even if RC Fences didn’t originally install them! This service includes replacing rotten wood, adjusting and/or replacing broken or rotted slates, and much more, all to restore your fences to their initial beauty. Our Pleasant Hill CA fence contracting service is where the magic all begins! This service includes all the work, including design, quoting and installation, required to bring your fencing to life. Finally, our Pleasant Hill CA deck building service helps us make your dream decking a reality for your area of choice. At RC Fences, we understand that decking and fencing can make or break the aesthetics and overall feel of an area. Therefore we at RC Fences and Decks are dedicated to bringing you beauty and quality.